Severe low pressure system gaining strength from the Arabian sea heading north with huge amounts of moisture will affect Oman and the south of the UAE as well as the eastern parts of north east UAE with heavy sudden thunderstorms, modules are showing over 150 mm of rain on costal areas of Oman. This low should be under watch for further cyclone development. Welcome back Win ter ! 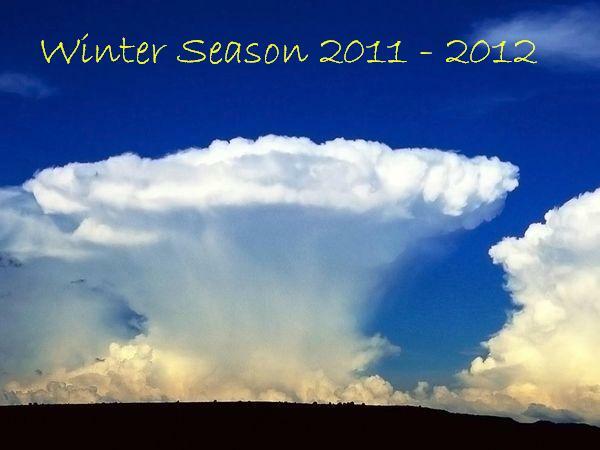 the season for winter 2011-2012 has started. I am sure most of you living in the middle east are waiting for some rain !! well the good news is that rain is just across the corner. Early indications of the first wave of low pressures to drop by the middle east will be starting with the Eid break around the 4th of Nov 2011, the precipitation modules currently are showing a strong possibility of some heavy rain around the south west of Saudi Arabia moving north towards yanbo and east towards Riyadh then to the north east of Saudi as well as the eastern part of Saudi Arabia including Bahrain and Qatar. this system is expected to last at least one whole week producing some rain and thunderstorms as it develops across Saudi Arabia and the Gulf. Temperatures are expected to increase in the coming few days before it starts to sharply decrease by the end of next week, across the middle east and the Gulf. watch for sharp cooling by the end of this month. bellow 30 C in the day will start to be the norm, and the night temperatures will drop bellow 20 C.
This winter season is expected to be wet! and indications are all showing above than average rain fall over much of the middle east. let us hope we see good rain this year, and wish you all a very happy new winter season ! !